If you're on the market for a new luxury Cadillac model, we can help you find out which is best for your driving needs and personal taste. This model showroom page gives shoppers access to detailed information about every new Cadillac model. Click on any model to learn more about features, performance, pricing, and more. 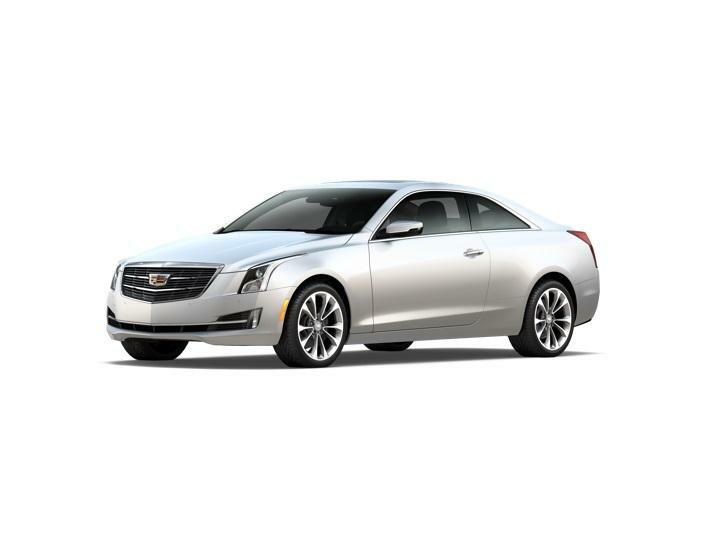 We've also provided a brief overview of several popular new Cadillac models below. If you find a model that you would like to drive for yourself, come visit our location near Sandy Springs and Marietta. We'll be happy to show you around our available inventory. You can even test drive multiple models around Johns Creek and Alpharetta. 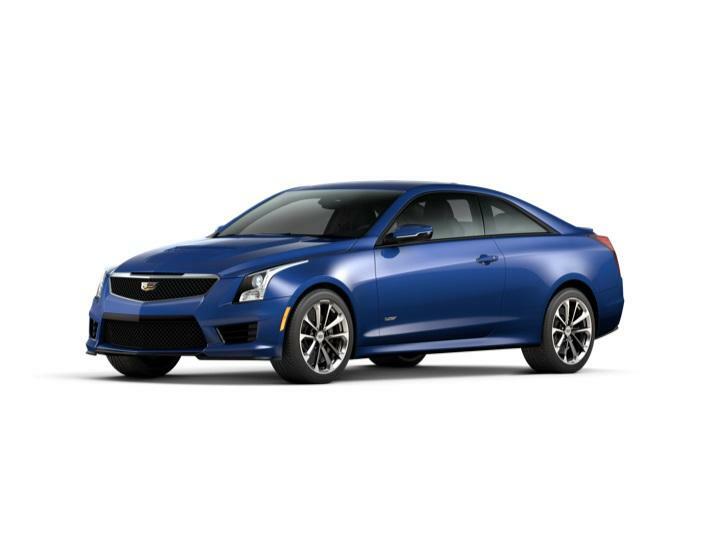 The CADILLAC ATS is the smallest vehicle in the brand's lineup, but it lives up to large expectations for both luxury and performance. The model is available both in coupe and sedan body styles, and offers potent power from either a turbocharged four-cylinder engine or a 3.6-liter V6. On the inside, the CADILLAC ATS keeps in step with the brand's standards for quality and luxury. Premium trim materials, advanced technology, and impressive build quality ensure a quality experience. Cadillac's midsize luxury sedan strives to set the standard for the segment with compelling design and performance. 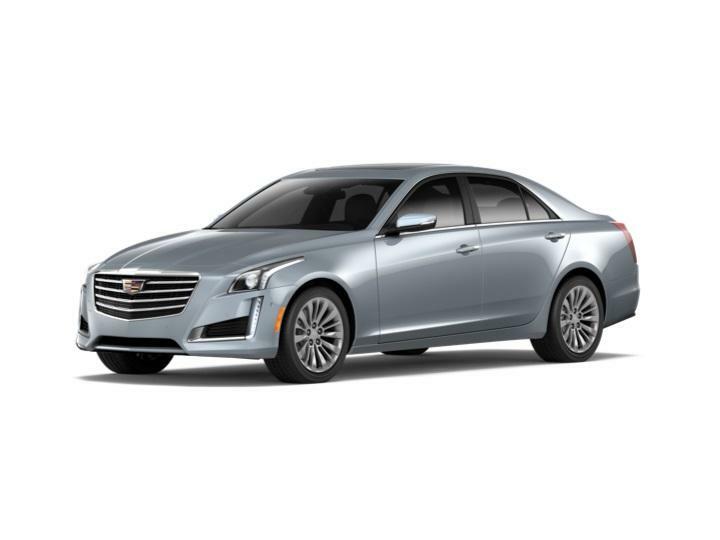 Available with up to 420 horsepower, the CADILLAC CTS provides the driving experience enthusiasts search for. At the same time, its expertly-appointed cabin space sets an example for American luxury. From detailed stitching and real wood trim pieces to ambient lighting and 20-way adjustable seats, this sedan's interior caters to your desires. The goal for the CADILLAC XTS is clear: provide supple comfort and top-tier quality throughout. This full-size luxury sedan is an exercise in refinement. Each feature, from ample rear legroom and high-end leather upholstery to built-in Wi-Fi and premium Bose audio, is designed to accommodate passenger comfort. Plus, an available twin-turbo V6 produces a mighty 410 horsepower. Cadillac's flagship sedan boasts some of the brand's most impressive luxury features. Its backseat is designed to maximize space and comfort for rear passengers, while its front seats are equipped for both driving pleasure and everyday convenience. From its 15 unique massage settings to its 34-speaker Bose Panaray Sound System, the CADILLAC CT6 pulls out all the stops when it comes to providing a premium automotive experience. 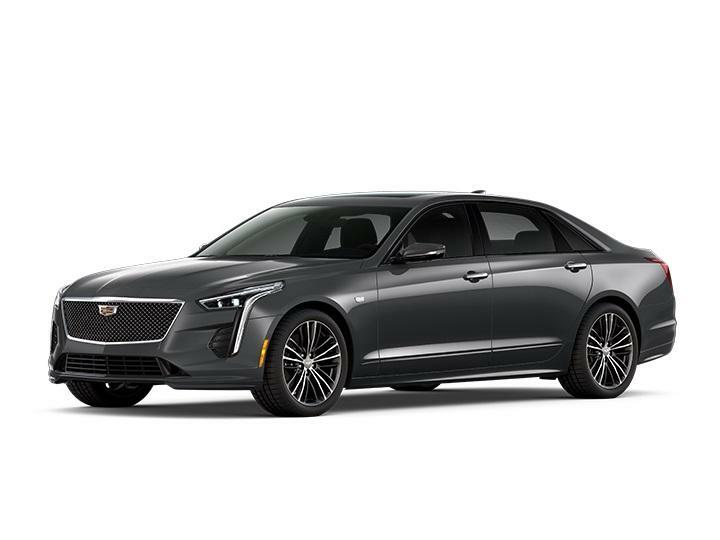 This crossover is ideal for drivers who crave the premium design and luxurious features of a Cadillac, but also need some everyday flexibility and convenience. The CADILLAC XT5 delivers everything expected in a premium vehicle: premium materials, cutting edge technology, powerful performance, and impressive build quality. But it doesn't stop there -- fold down the rear seats and lift the rear hatch and you'll have access to 63 cubic feet of cargo space. Take a durable, capable, truck-based SUV and wrap it in world-beating comfort and luxury. The result will be something close to the new CADILLAC Escalade. This full-size SUV was designed in equal parts for premium quality and legitimate utility. Looking to find out more? Visit our dealership near Roswell and Central Cobb County.